Sugru is some pretty versatile stuff. The company's slogan is "Hack things better," and for good reason. It sticks to aluminum, steel, ceramics, glass and plastics, it's waterproof and heat-resistant, and it can be molded into any shape you can imagine. Anything from your kitchen cabinets to your bicycle can be improved with some Sugru and a little creativity, and gadgets are no exception. 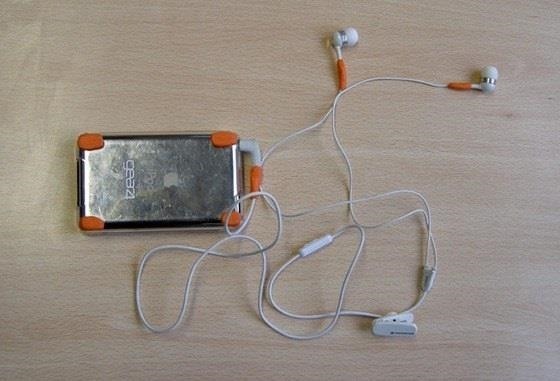 Here are 10 of the coolest hacks to fix or upgrade your smartphone, tablet, or camera. Broken hardware buttons make controlling your phone an annoying and tedious process, if you can do anything with it at all. 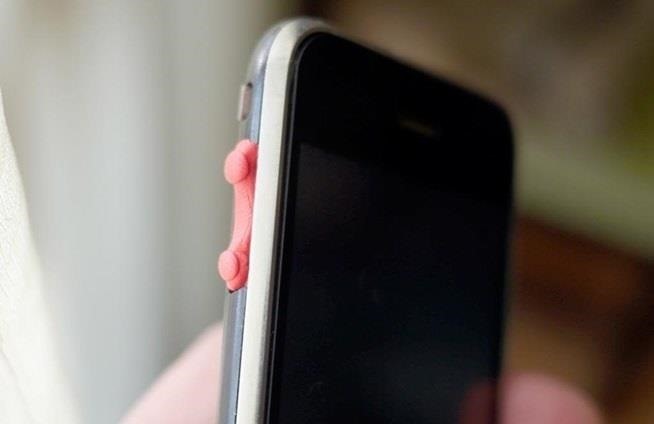 Before resorting to Assistive Touch or another workaround, try replacing the missing button with Sugru. If you use your tablet in the kitchen, you've probably had a few close calls with spilled ingredients. 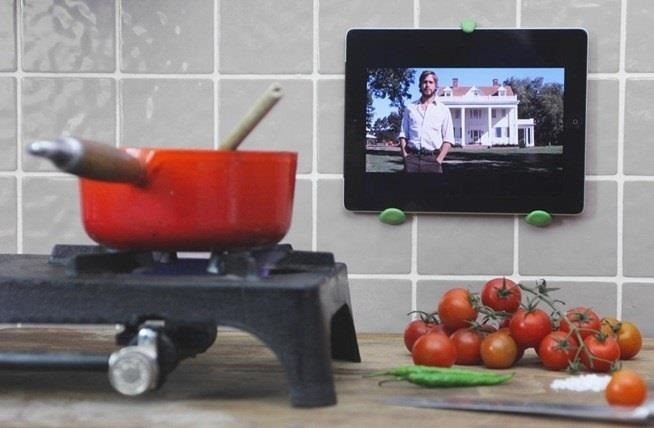 Prevent future disasters by using Sugru to make your own DIY wall mount for tablets so you can read recipes without worrying about messing it up. Everyone's ears are different, so it's no surprise that a lot of people have problems getting their in-ear headphones to stay put. 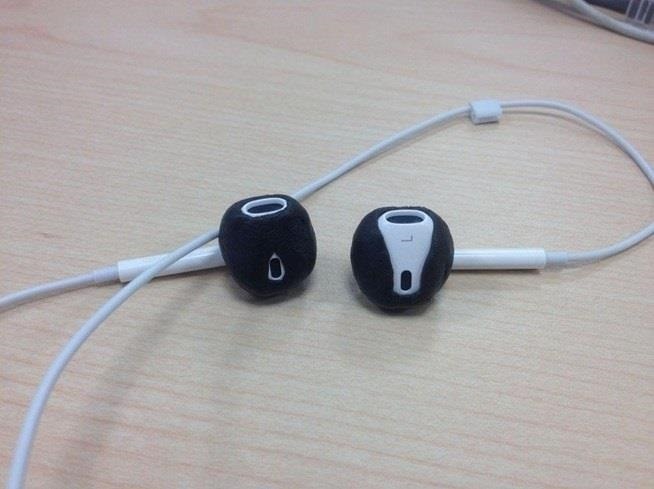 But with a few small pieces of Sugru, you can customize your headphones to fit your ears perfectly. Want to record your outdoor adventures without dropping a ton of cash on a camera mount? 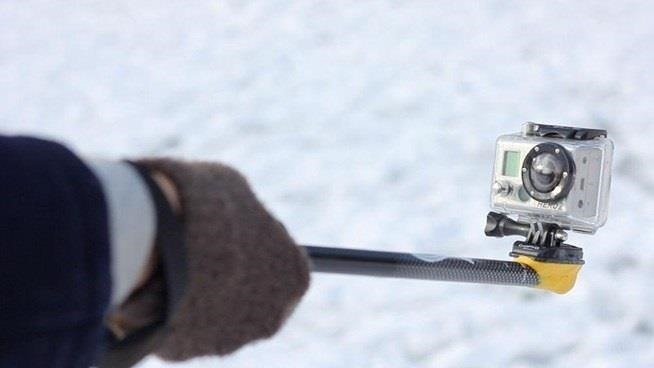 Make your own GoPro pole mount with some Sugru and a stick. Even if your appliances still have a few years left in them, the lettering around knobs and buttons is one of the first things to go. Fill in the grooves with Surgu to make them look like new again. 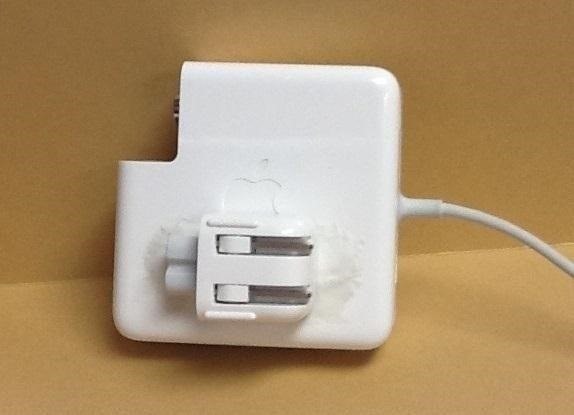 Always misplacing the groundless AC plug to your MacBook's power adapter? 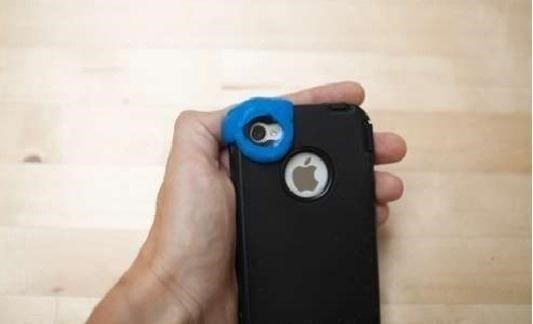 Attach it to the side with Sugru and a paper fastener so you always know exactly where it is. 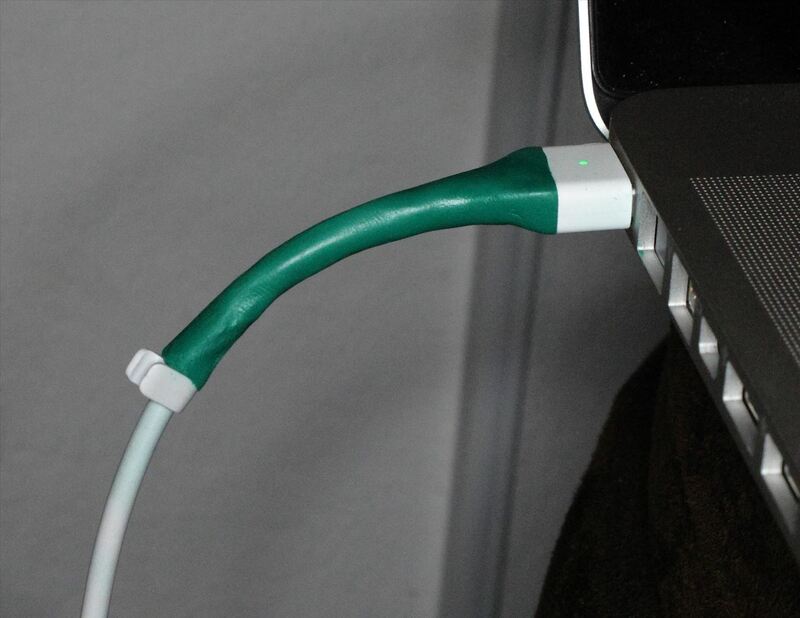 And if your scared of having another frayed cord, use some Sugru for stress-relief like Micah Elizabeth Scott did on the power adapter and MagSafe connector. Sometimes, you just don't feel like carrying a wallet or purse, but small items like cards and keys can easily get lost in your pocket. 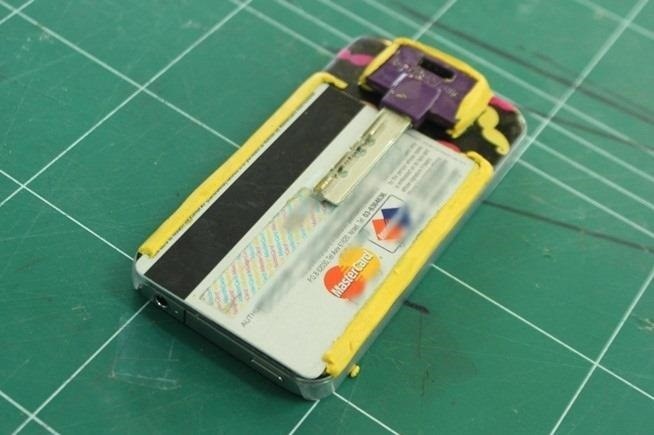 Get the best of both worlds by turning your phone into a wallet. No one likes nicks and scratches on their gadgets. You can always buy a case to protect them, but it's super easy to add bumpers to the corners with Sugru instead. 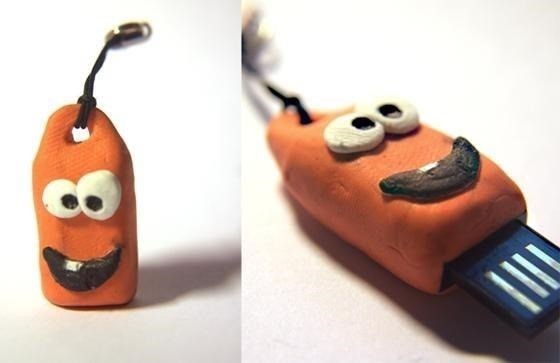 If you've got a USB stick that's falling apart, or just in need of a facelift, customize it to look however you want. Add a design, change its shape, or turn it into your favorite cartoon character. Who says you need an expensive camera to take professional looking macro photos? With an old broken lens or a small magnifying glass, you can make a macro lens for your smartphone to get up close and personal without spending a bunch of money. For reasons unknown to us lowly consumers, computer manufacturers sometimes put USB ports too close together to use both simultaneously. 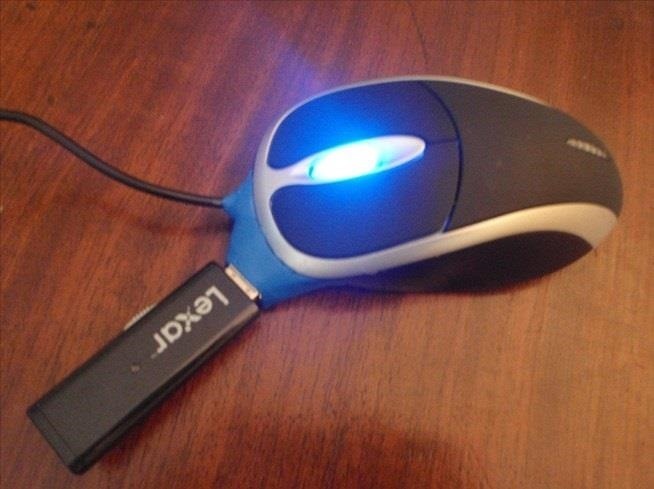 If you use a wired mouse, you can use Sugru to hack a USB port onto it and avoid the hassle. Smartphones and tablets are prone to screen cracks, whether they're an iPhone, Android, or Kindle. If you're lucky, it only just started cracking up in the corner of the display where touch does not affect the screen. 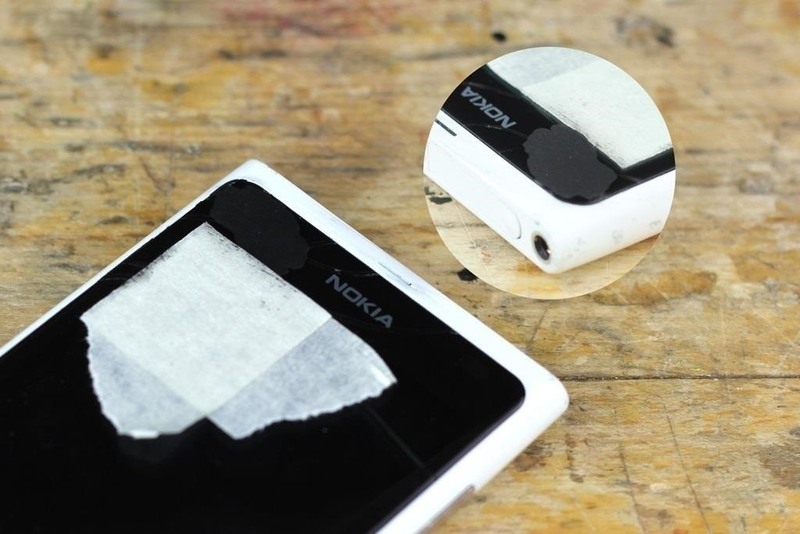 In that case, add Sugru to fix it before it splinters off into the touch area. 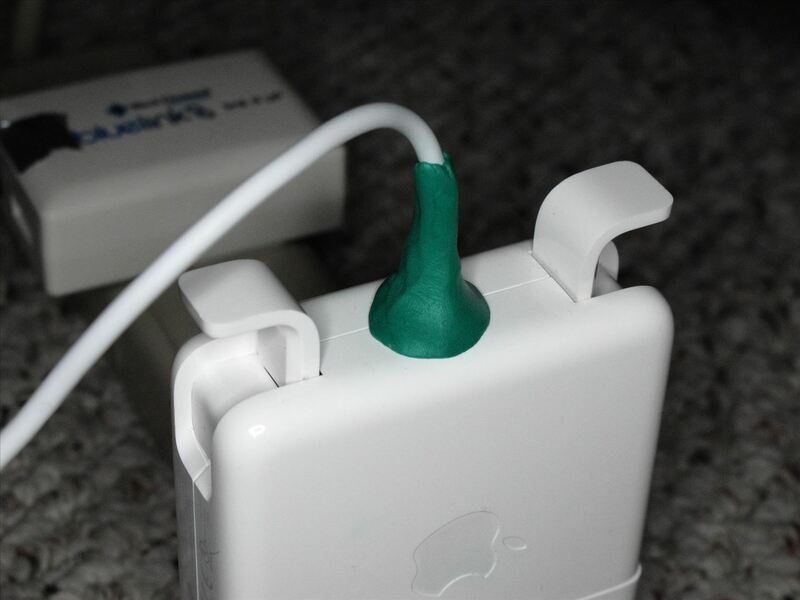 Got a Hack of Your Own? 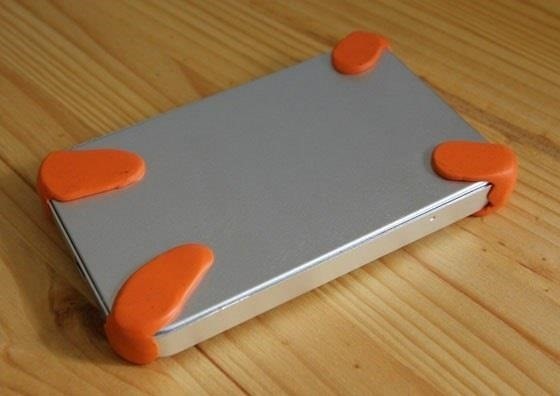 Have you used Sugru to hack your own gadgets? Tell us about it and upload a photo in the comments section! 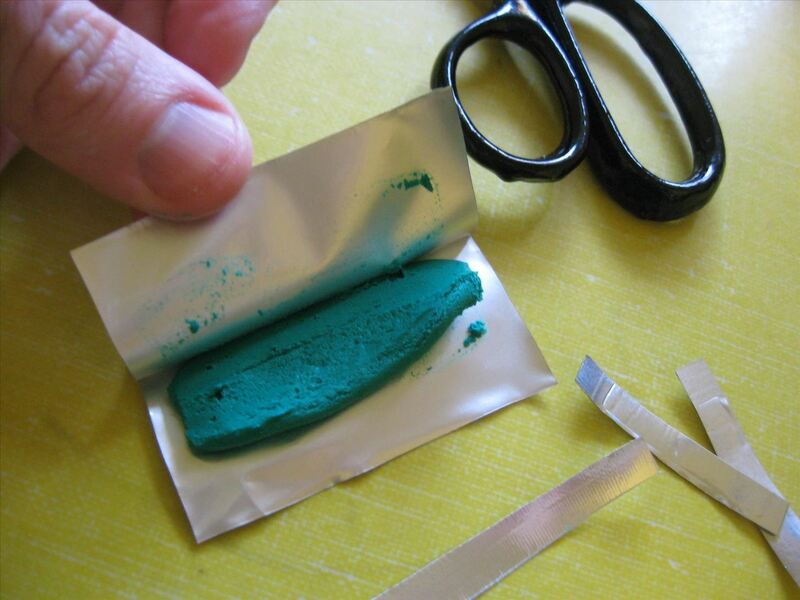 If you don't have any Sugru lying around, you can also try making your own Oogoo, the friendly Sugru alternative. I have an Android Galaxy S 4. I'd like to figure out to tap/hak into a secured residential wii fi. Can you inform on what actions I need to follow in order to accomplish this task? Dude, what the heck does that have to do with Sugru? You should try asking in a more appropriate place, like here.